Prior to the release of the Huawei P30 series, the Chinese company threw shade at its rival Samsung, who had just released the Galaxy S10 series. 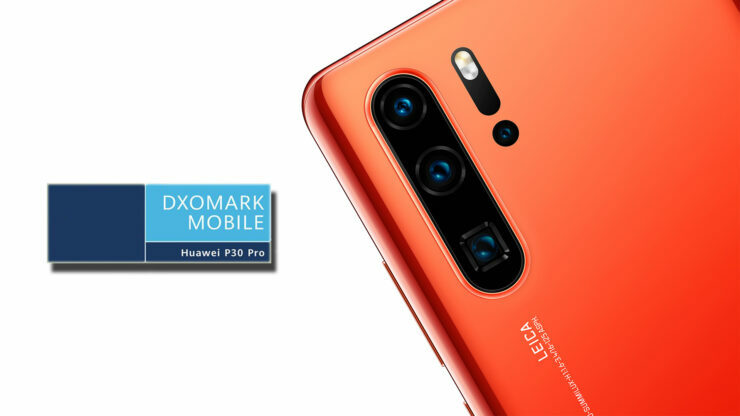 Huawei said that it will rewrite the rules of its photography with its new offerings and the image quality rating provider DxOMark certainly seems convinced, as it has crowned the phone the new king of mobile photography. The Huawei P30 Pro has four cameras on the back, including a 40MP main camera with an aperture of F/1.6, a 20MP ultra-wide angle lens with an aperture of F/2.2, an 8MP 5x periscope sensor with F/3.4 aperture, and a Time-of-Flight sensor. 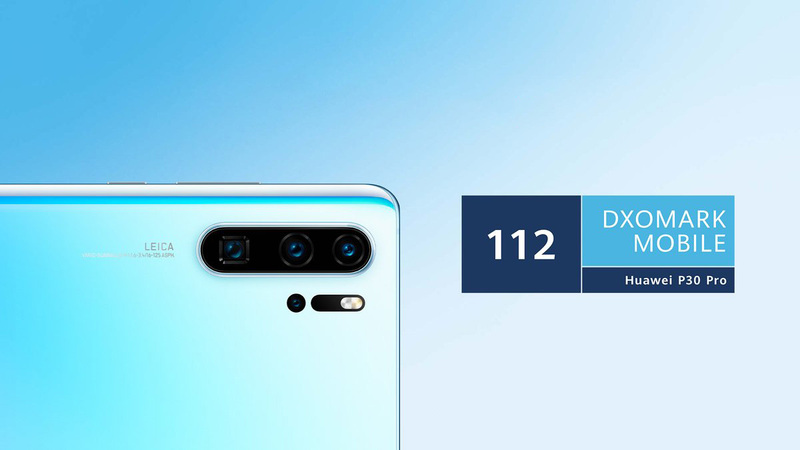 The phone has been awarded a DxOMark Mobile score of 112, which is greater than 109 points achieved by the Mate 20 Pro, P20 Pro, and the triple-camera-touting Galaxy S10 Plus. According to DxOMark, the phone has greatly improved when it comes to bokeh and zoom, thanks to its 5x telephoto-camera with folded optics and the Time-of-Flight sensor which gives greater precision when it comes to depth mapping. The phone is said to perform great in most of the test categories but the dynamic range could have been better. Color rendering and artifacts have also been mentioned as weak points of the phone. The autofocus has also been hailed for working perfectly in most situations and the phone is said to reproduce details and texture better than the competing devices regardless of the lighting situation. The phone got 97 points for video recording, which is lower than what its predecessor the P20 Pro obtained. The 32MP front shooter got 89 points, which is greater than the scores of the selfie cameras of the Mate 20 Pro and the P20 Pro, but still lower than the score of 96 that the Galaxy S10 Plus received. Needless to say, these scores show that the Huawei P30 Pro is a camera beast and it could give serious competition to the Galaxy S10 series and the Google Pixel 3. However, for those who care more about selfies, the Galaxy S10 Plus could be the obvious choice, but we reckon those customers are going to be in a limited number.